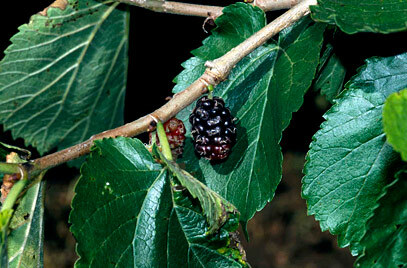 Morus nigra or Black Mulberry, is a pretty, deciduous tree that is native to South Western Asia. 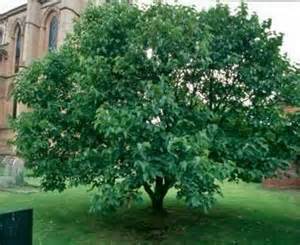 It has very bright green leaves that are heart shaped and have a serrated looking edge to them. The bark is gnarly, giving even younger trees an old and historic appearance. 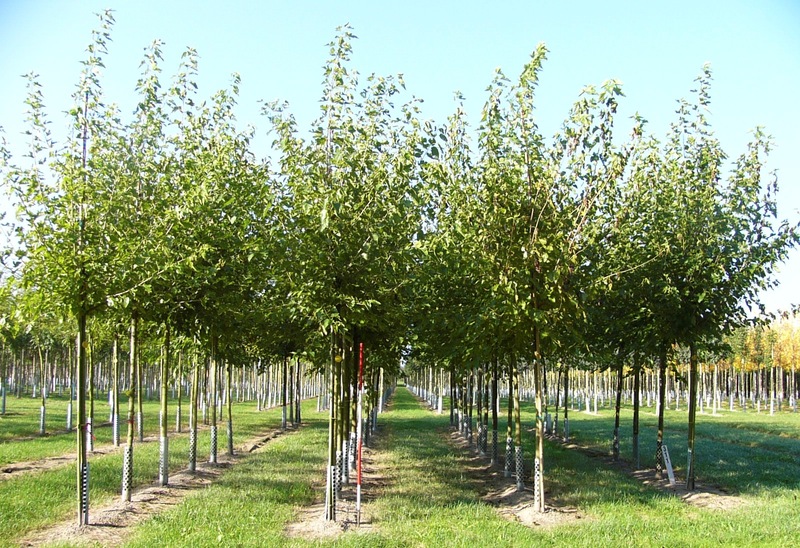 As a mature tree, the Black Mulberry has a spreading, rounded shape to it which is almost domed, giving it a wide appeal architecturally. The fruits emerge throughout the summer time, ripening towards the end of this period to be deep purple in colour and loganberry like in appearance. 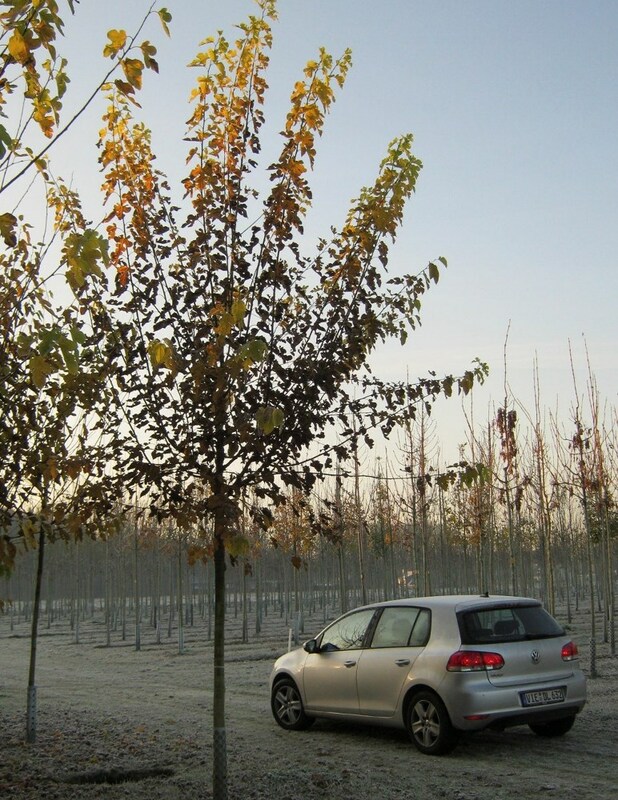 This tree will tolerate most soil conditions, preferring a lighter well drained soil.